A wireless signal transmission offers many advantages. 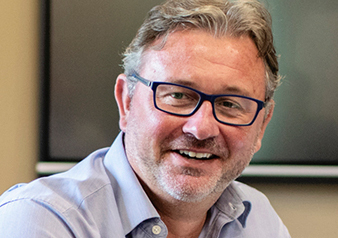 Steute has been developing products with this technology for years and can now offer solutions for both explosion protection and control technology where switches can be used wirelessly. In the case of switches it is theoretically possible to process a wireless signal. But this is only half the solution, because the switches also need energy to function. Steute has solved this problem by applying the EnOcean technology. The required energy comes from a solar cell or is generated by operating the switch (kinetic energy). This makes the switches fully applicable without wiring. 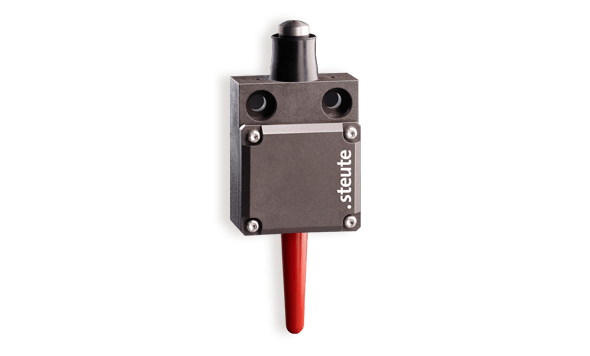 The steute RF 13 is a position switch in a compact housing and therefore suitable for small installation situations. The size of the housing is only 49 x 40 x 21 mm. The switch does not have to be provided with a battery since the position switch generates energy during a circuit and supplies itself with energy therewith (kinetic energy). Read more about wireless position switch. 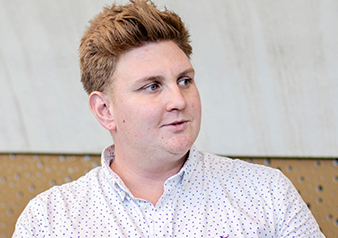 The software that controls equipment gets in Industry 4.0 a much more prominent role. However, this software is not integrated into the devices, but runs on a central server. An important prerequisite for a cost effective, semi-automated manufacturing of complex products in small quantities is a continuous flow of information. sWave.NET particular offers new opportunities for production that are designed according to the principles of Industry 4.0. An operator running in or around a machine can switch with a manual control that the operator carries. A cable would always cause problems in this case because the operator is limited in its range because of the cable. 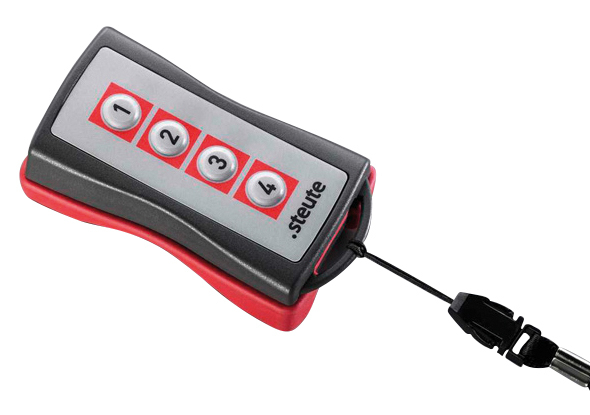 With wireless hand control of steute, the operator can move freely in or around the machine and can switch when needed. 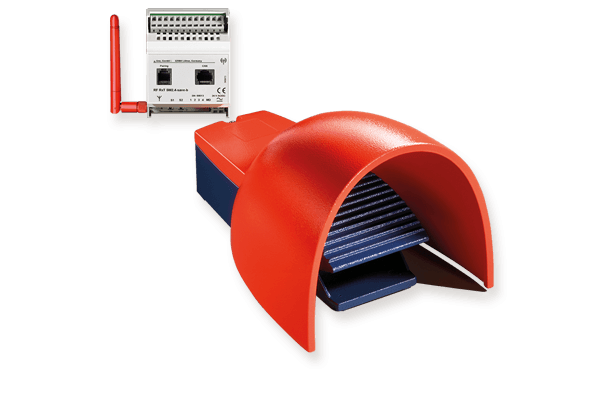 Read more about wireless manual operation. 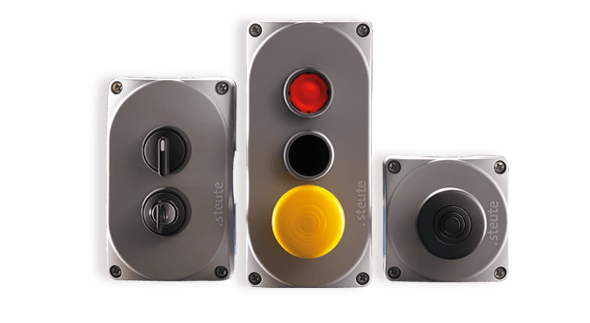 Switching with pushbuttons and switches is a simple way of operating. With one hand operation functions can be switched on and / or off. With the many different color options it is possible to connect a color to a function. In one housing there is at least one push button and a maximum of three pushbuttons. Read more about wireless push buttons. 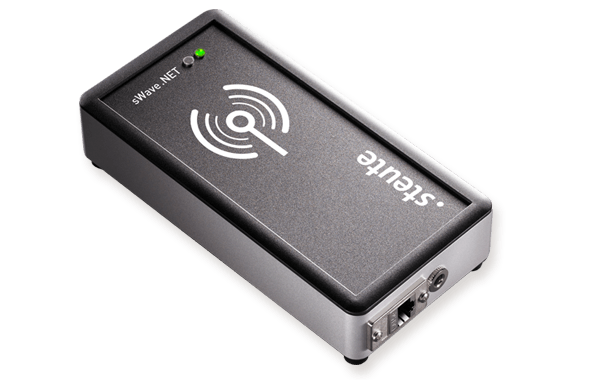 sWave.NET is a new wireless solution for complex systems and networks. sWave.NET create a variable communication between wireless switches and access points easier. Just like a router, an access point receives signals from wireless switches, they bundles and sends them via Ethernet or Wi-Fi to one or more application servers. 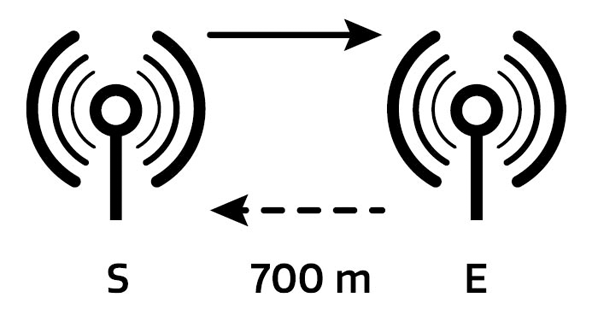 The outer range of the wireless switch / sensor system is up to 700 meters. In mobile machinery the maximum range of the network about 50 meters, taking into account possible reflections from metallic components and interference from other systems.